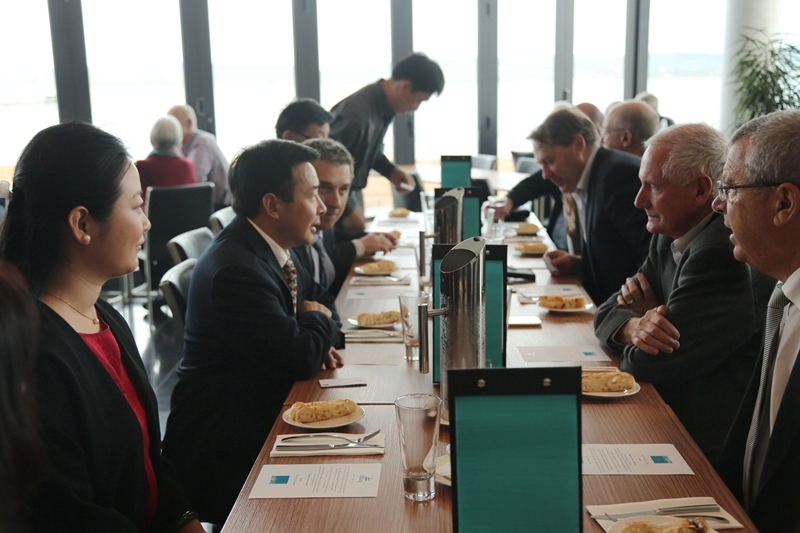 On 19 May 2017, Chinese Consul-General Lei Kezhong visited the City of Albany of Western Australia. 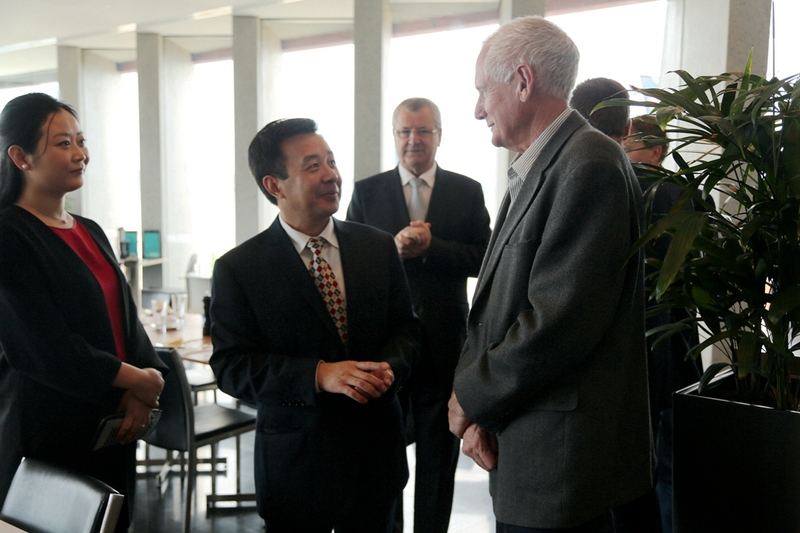 During the visit, Consul-General Lei met with Mr Dennis Wellington, City of Albany Mayor; Mr Andrew Sharpe, Chief Executive Officer; Hon Peter Watson MLA,Speaker of the Western Australian Legislative Assembly；Hon Rick Wilson MP, Federal Member for O’Connor. 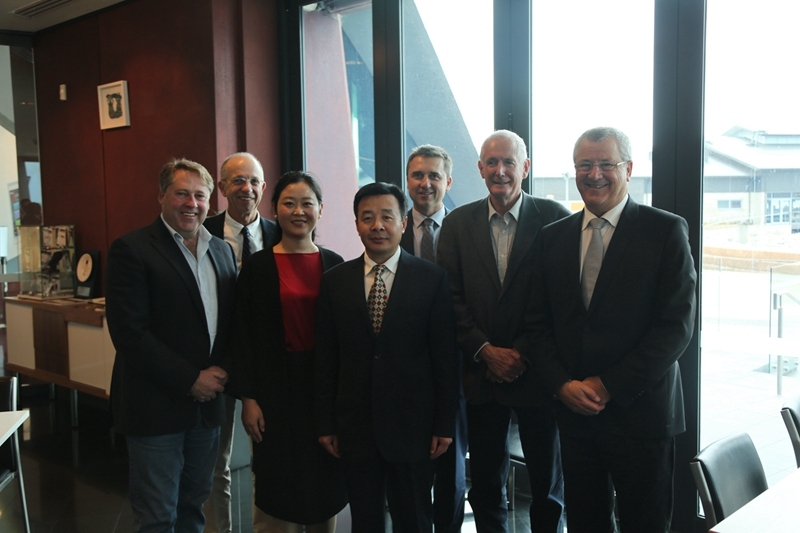 The two sides exchanged views on strengthening cooperation between China and Western Australia and the City of Albany in particular in areas of agriculture, tourism and trade. 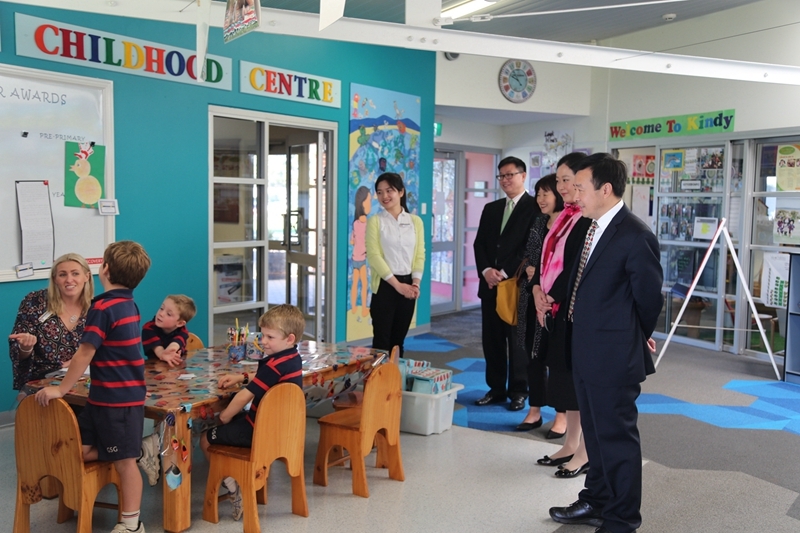 Consul-General Lei also visited Great Southern Grammar School. located 408 kilometers South East of Perth, Albany covers an area of 297.2 square kilometers with a population of 34,000 people. Albany and Linyi City in Shandong Province are friendly exchange cities.